Pelican Heights is home to some of Newport Coast's most picturesque real estate within a beautifully landscaped, guard gated community. With fabulous ocean views and amenities that are some of the best Newport Coast has to offer. 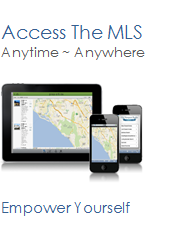 See all Pelican Heights Newport Coast Homes For Sale.